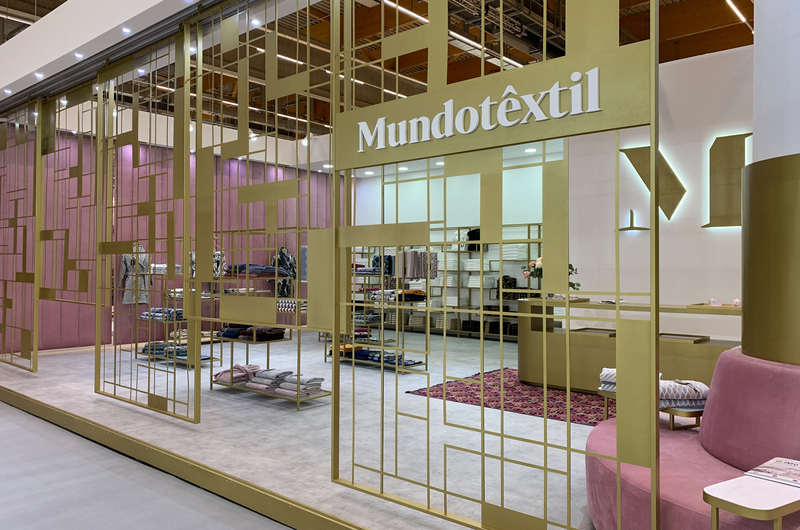 Mundotêxtil was founded in 1975, initially to open the European and African market to a group of textile companies. In 1979 it assumes its productive vein. It is only in 1979 that it assumes its productive vein, starting to control the entire manufacturing process. Significant investments have been made to increase and improve the production capacity of home textile products. In 1986, the industrial sector is strengthened and the weaving area modernized. 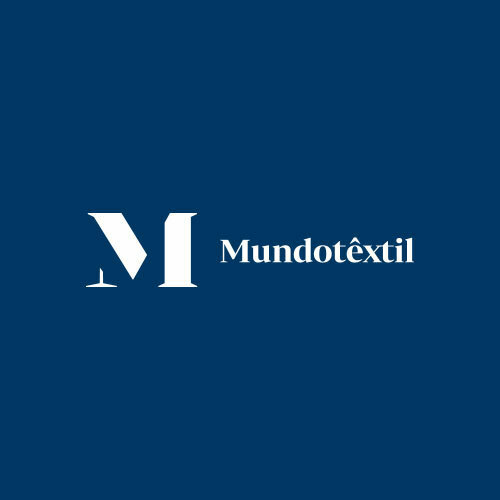 In 1986, Mundotêxtil started an intensive investment policy based on an integrated group logic and focused on the complete verticalization of the business. In addition to a family business, it is also a company characterized, above all, by its professionalism and integration of multidisciplinary and experienced teams. In 1996 the first branch was inaugurated. 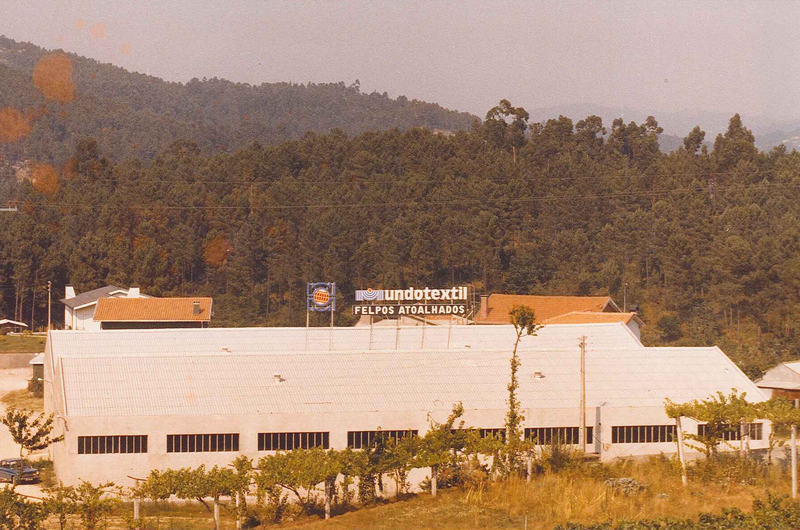 In 1996, Mundotêxtil's first subsidiary - Bianca USA - was inaugurated, allowing greater penetration in the important North American market. Significant partnerships followed in Italy, Spain and Germany. In parallel with the initiatives taken in the industrial and commercial sectors, important investments were made in the area of logistics and marketing, ensuring greater proximity to the final consumer and creating an "observatory" of trends and requirements of each market. 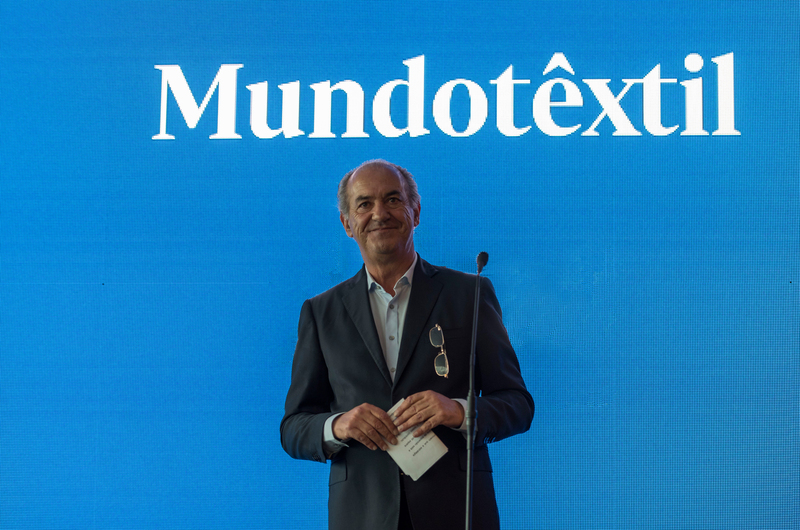 With an annual turnover of around 40 million euros, Mundotêxtil has been investing, since 2013, around 3 million euros per year in the modernization of production, in addition to R & D investment, which represents around 1.5 per percent of annual billing. 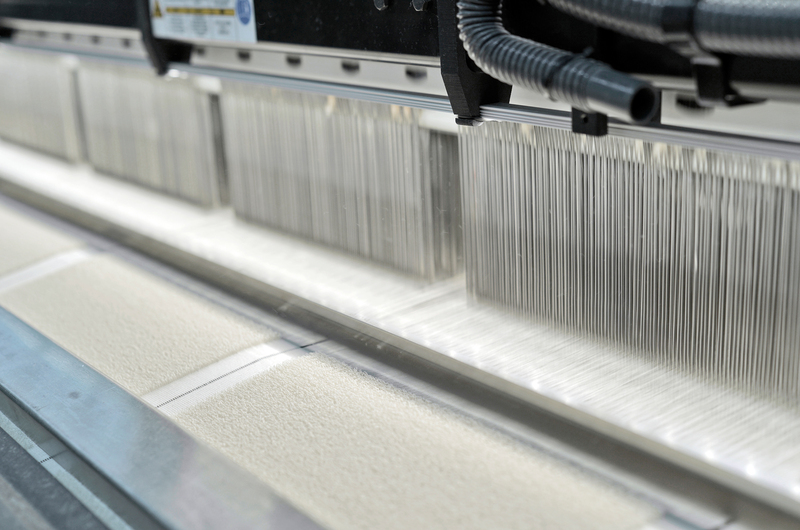 The production capacity of Mundotêxtil absorbs about 120 million kilometers of yarn each year. Anything like ... three thousand round the world! Mundotêxtil in Vizela, north of Portugal. 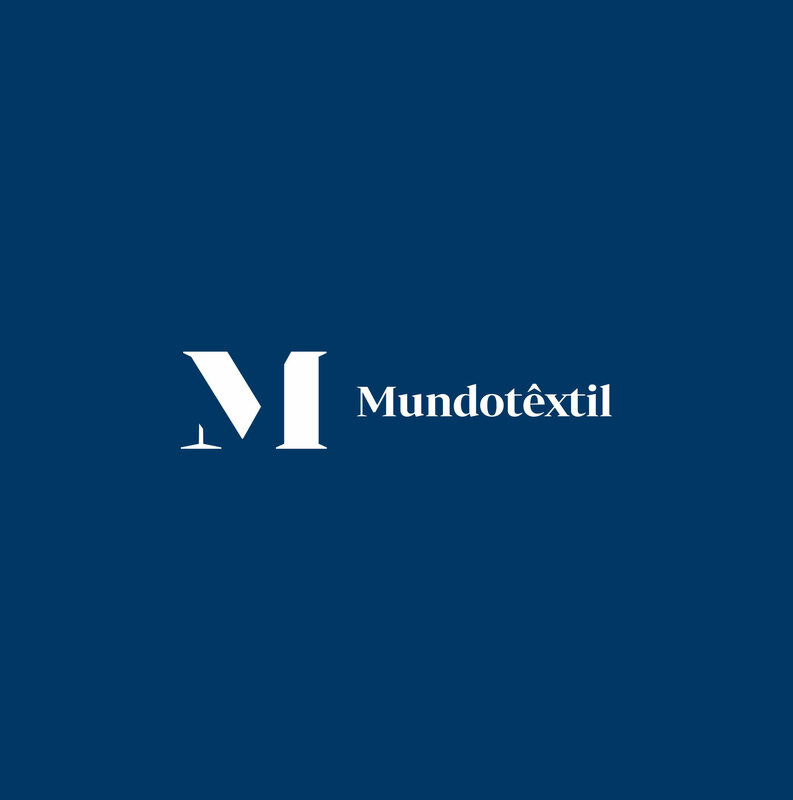 Mundotêxtil concentrates all productive, administrative, warehousing and logistics activities in Vizela, northern Portugal, occupying an area of 40,000 m². With more than 600 employees, Mundotêxtil is currently recognized as one of the world's leading players in its area, betting on a segment of medium-high range for the largest and most prestigious clients in the sector. 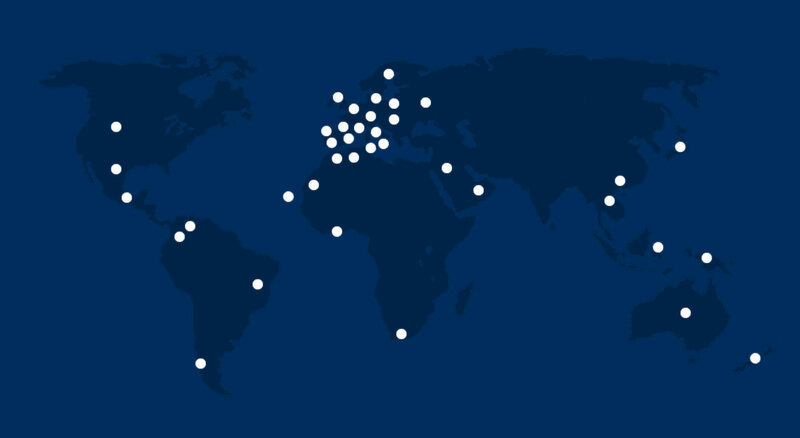 The company exports to more than 40 countries, of which France, Italy, United Kingdom, Denmark, Canada, USA and Sweden stand out. 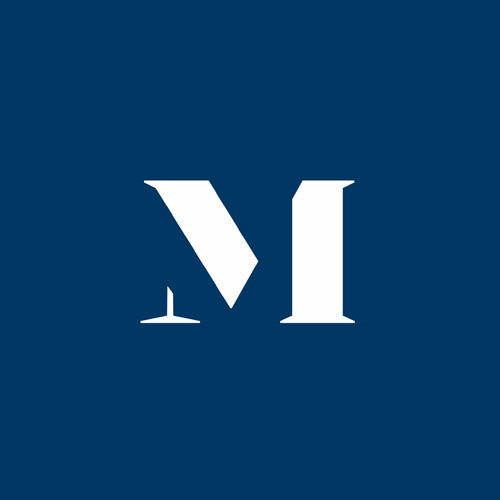 new branding and new website! We begin the year 2019 with a new image, modern, elegant and sophisticated.